In super market we found out the food transported is not under meticulous temperature monitoring. Most of the food temperature monitoring is done by hand, and the hand record showed high level of 2~4℃ above the recommend level. In addition, we noticed industrial refrigerator lack temperature monitoring systems restrained to hand records. Upon seeing this conditions, we believe we can provide an Internet of Things (IoT) solution of low cost, easy to use and adaptable to business sizes. Fox-Tech Co., is a Taiwan based company specialized in system integration and hardware manufacturing and a strategic partner with Sigfox. We are capable of system integration, cloud environment planning, system customization, and hardware-related integration. As an IoT facilitator, we support industry partners to expedite our customers’ product migration via Fox-Tech’s solution platform. We provided a total integrated solution composed of network service, hardware, and software. Our ultimate goal is to create higher product value, enhance user satisfaction, and make our customers’ lives more easier. 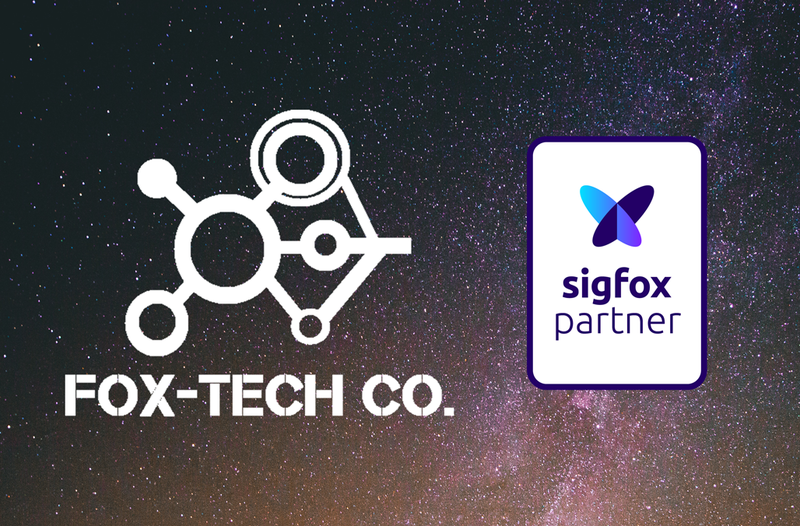 Fox-Tech Co. is one of the official Sigfox Partners. We cooperate very close with the Sigfox Ecosystem to deliver the best results to our clients. Interested in becoming an official distributor? Contact us.